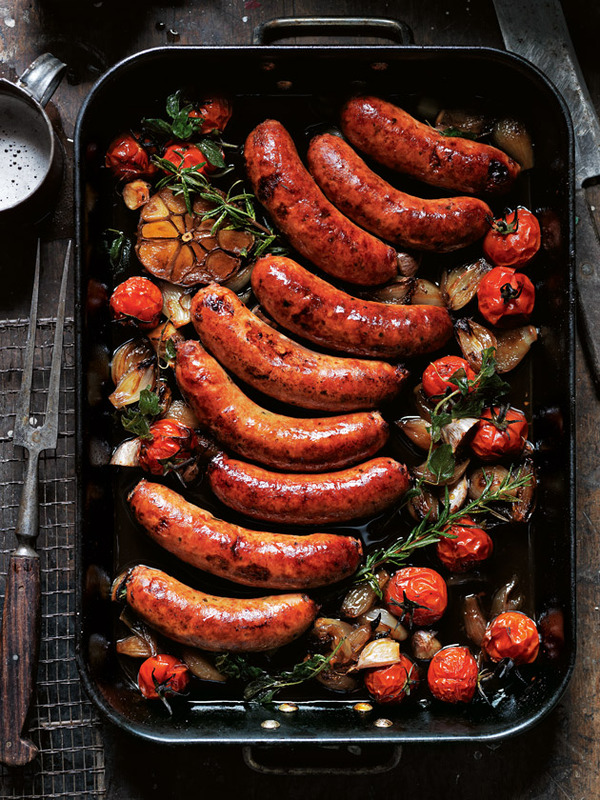 Vibrant in shades of rich reds and kicking with smoky spice, chorizo is no wallflower pork sausage. 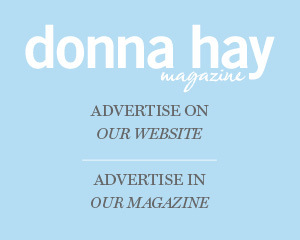 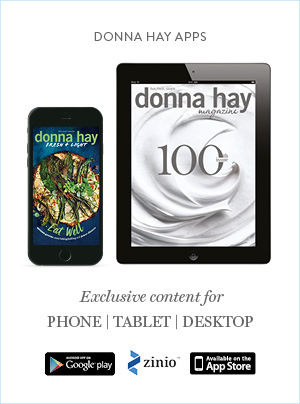 In our winter issue of donna hay magazine, we use its signature sizzle in a variety of dishes sure to impress – here are our top picks. 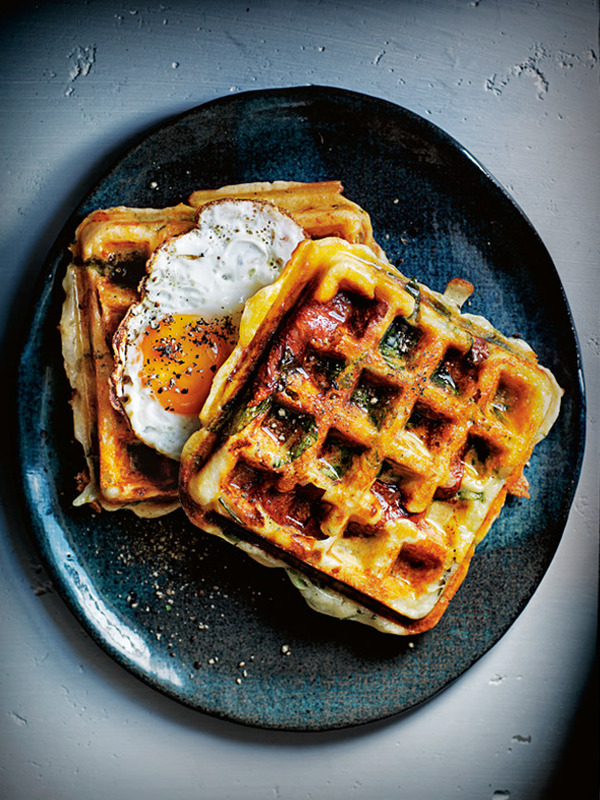 Start the day with this amazing breakfast waffle sandwich, with spicy chorizo, salty haloumi and a gooey fried egg. 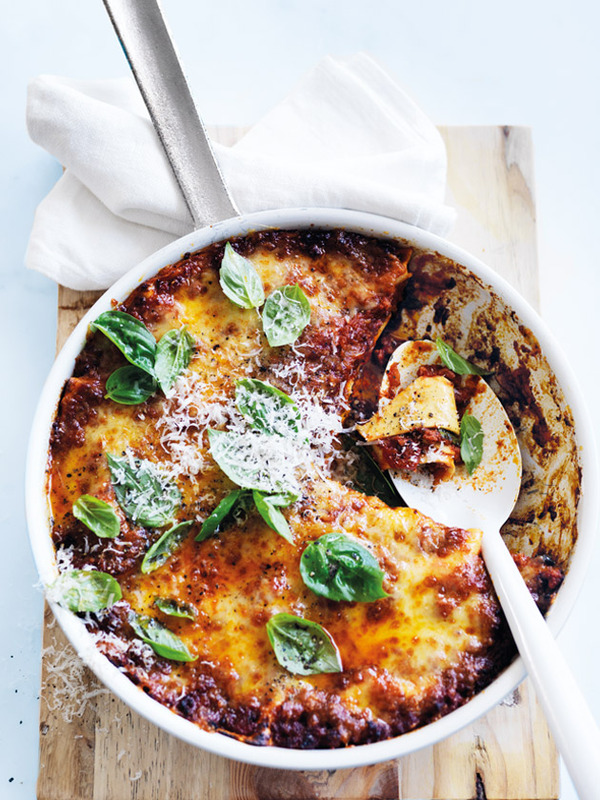 This one-pan lasagne is ultimate comfort food, fragrant with the earthy aroma of fresh oregano. 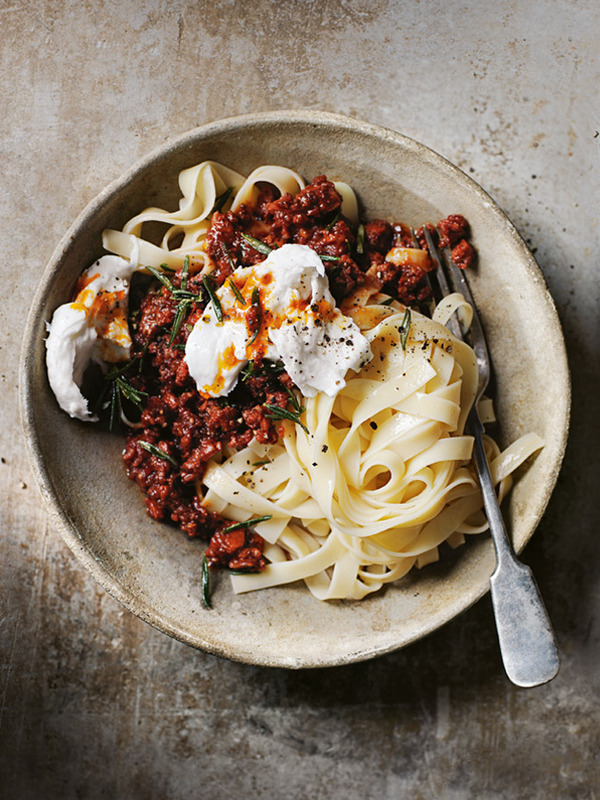 One of our all-time favourite pasta dishes, we've used smoky chorizo meat and creamy buffalo mozzarella to spice up a traditional bolognese. 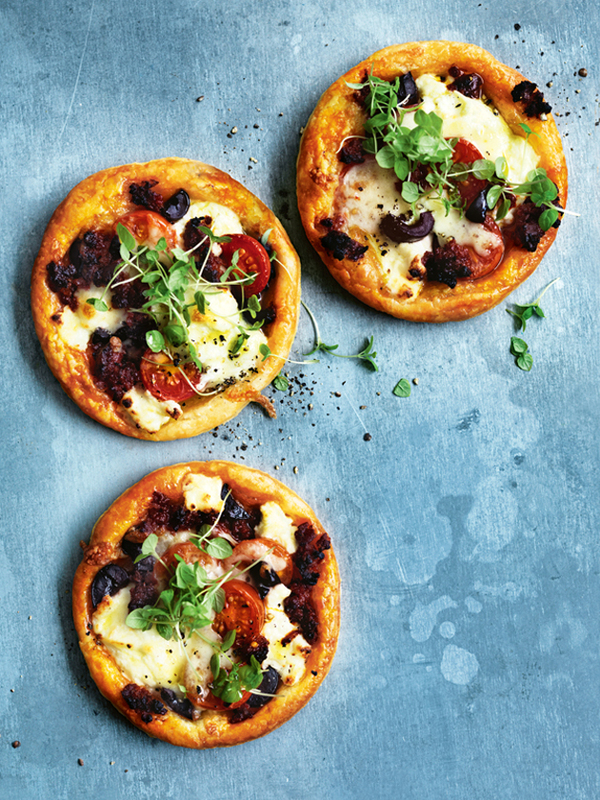 Quick, easy and full of flavour, these chorizo tarts make a perfect appetiser at dinner parties or picnics. 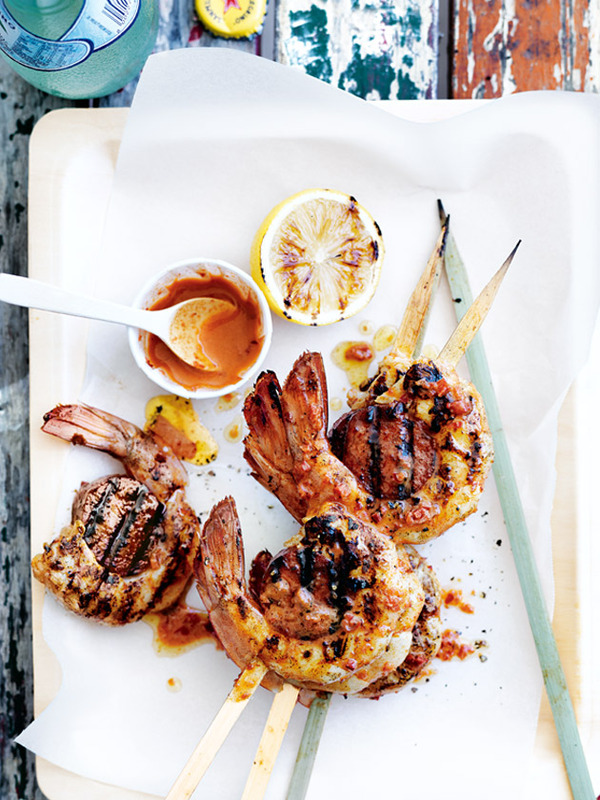 A great idea for summer barbecues, this prawn and chorizo combo is taken to another level with fiery piri piri sauce. 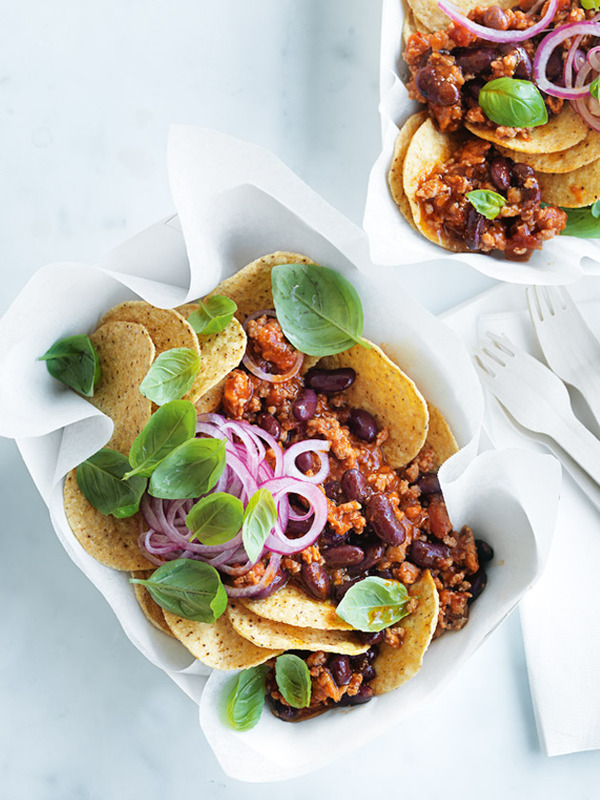 Settle in for a night on the couch with our chorizo and bean nachos. 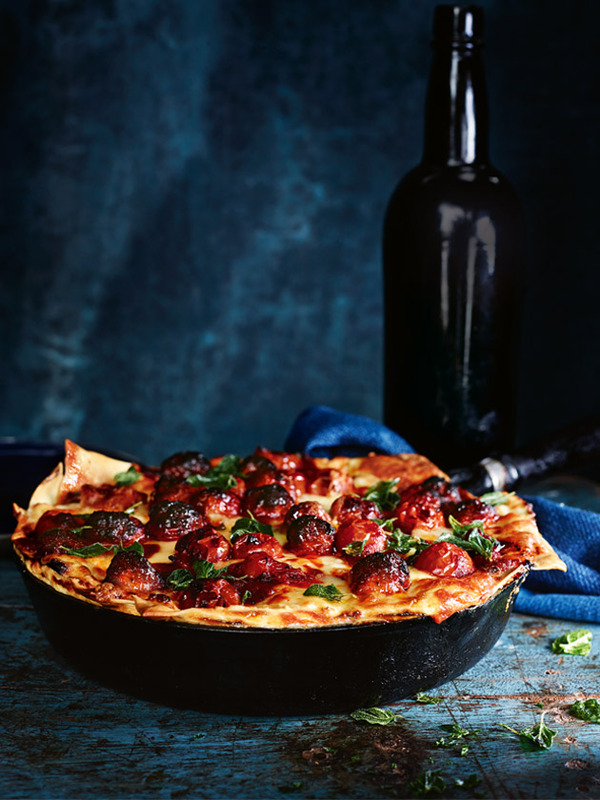 A one-pan dinner that's perfect for weeknight meals, this chorizo pan lasagne is sure to be a hit with the family. 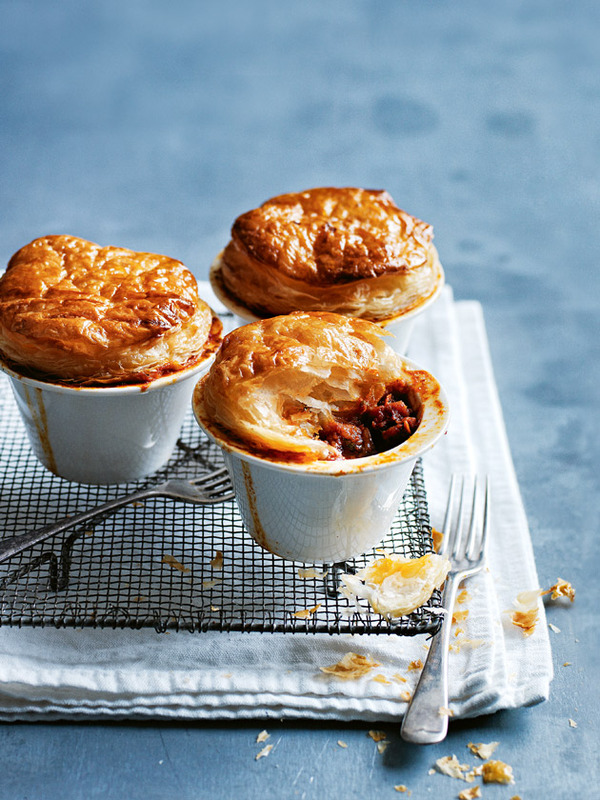 Super fast and perfect for individual guests, these little chickpea and chorizo pot pies are so easy to make. 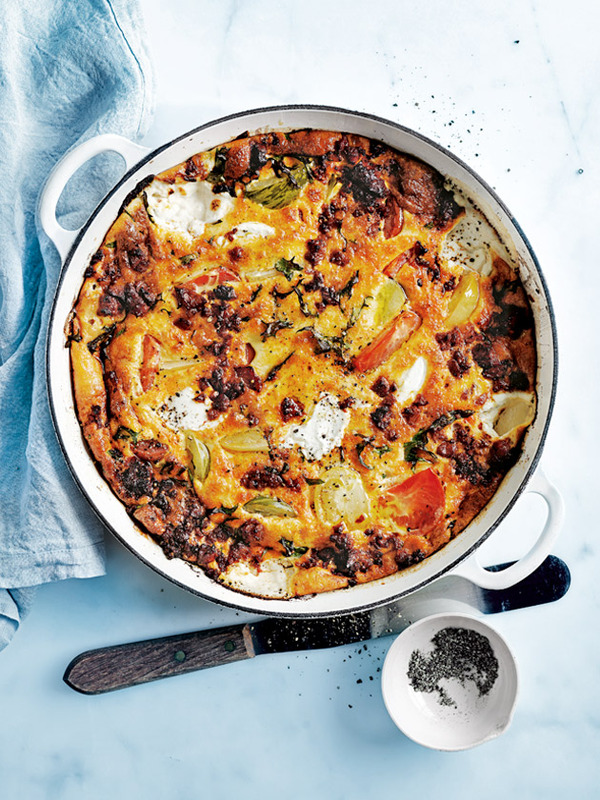 You can add any cheese you like to this simple chorizo frittata, I like the tang of fresh goat's curd. 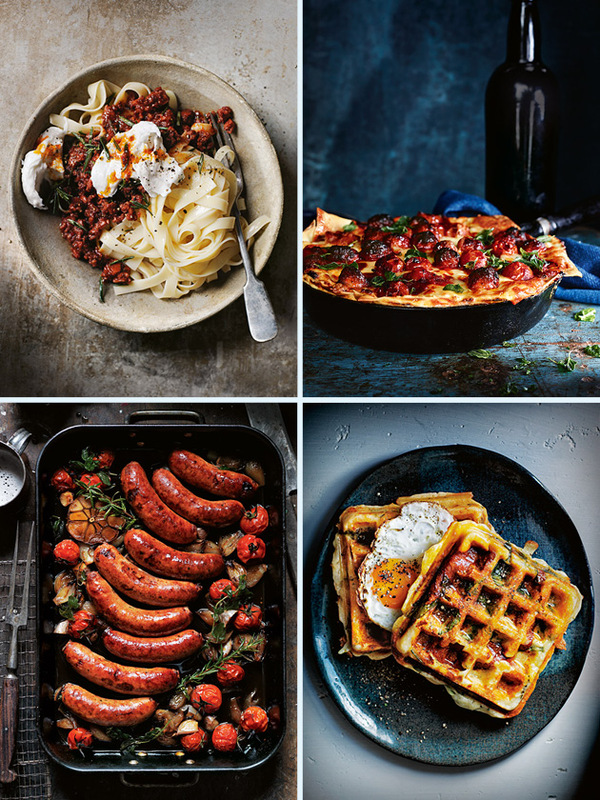 This recipe is from the winter issue #87 of donna hay magazine, and makes the most of flavoursome chorizo in this simple tray bake to feed a crowd!